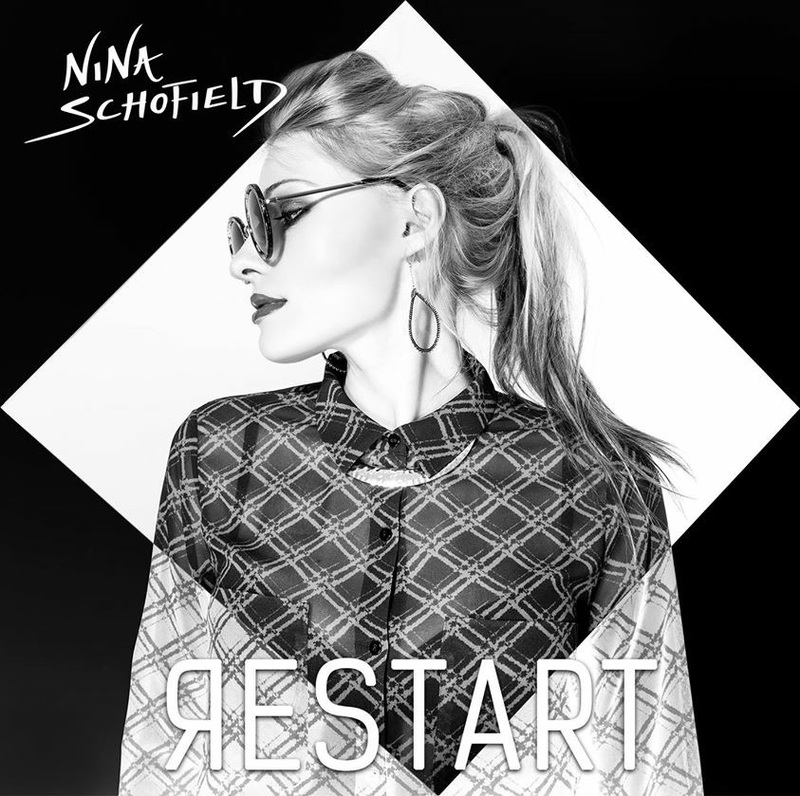 One of the UK and Pop music's freshest singer/songwriters Nina Schofield will be the voice of World Voice Day 2016, with her song Restart chosen as this yearâ€™s anthem. Nina joins forces with Yamaha Music London on World Voice Day, 16 April, to offer UK children the once-in-a-lifetime chance to record that track with her. With a special coaching workshop, children will learn how to truly use their voice as a tool to express themselves and be heard, with song being one of the most powerful vocal assets that we possess. Please note: The session is for children aged 8-13 only. Session starts at 10:00am and ends at 12:00 noon. 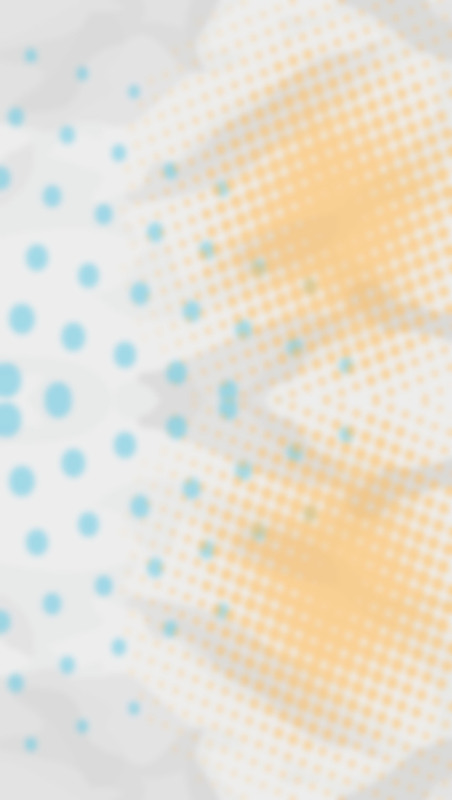 By applying for tickets, parents/guardians give their permission for children to be filmed for promotional purposes. With a current No. 1 across Europe, a No. 4 in the iTunes charts, music nominations both sides of the Atlantic and as an already highly established piano teacher and vocal coach, Nina knows just how compelling song can be - and has the expertise and experience to nurture children vocally to their fullest potential. Nina will be recording her new single, Restart (released on 15 April) with the children and recording it to video. This precedes her debut album Shapes which will be released in July.